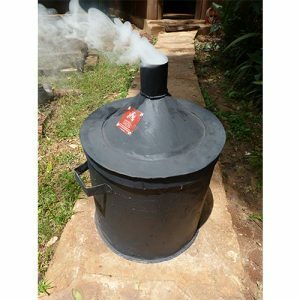 This large kiln is ideal for any business that relies on a large amount of charcoal use such as tented camps and farms. 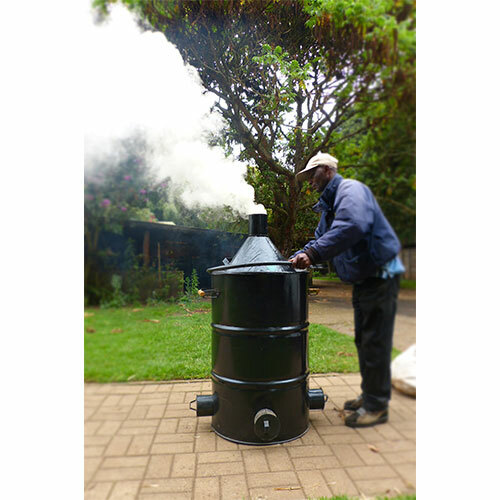 100kgs of dry wood makes about 30 kgs of charcoal, depending on the type of wood that you are using. 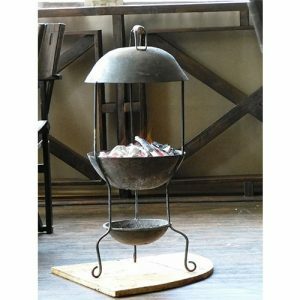 The mini-kiln is the perfect choice for a household who wants to invest growing their own off-grid cooking energy. 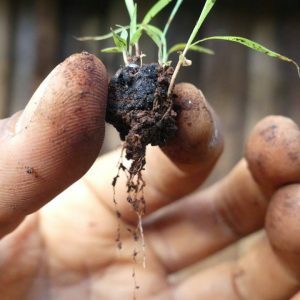 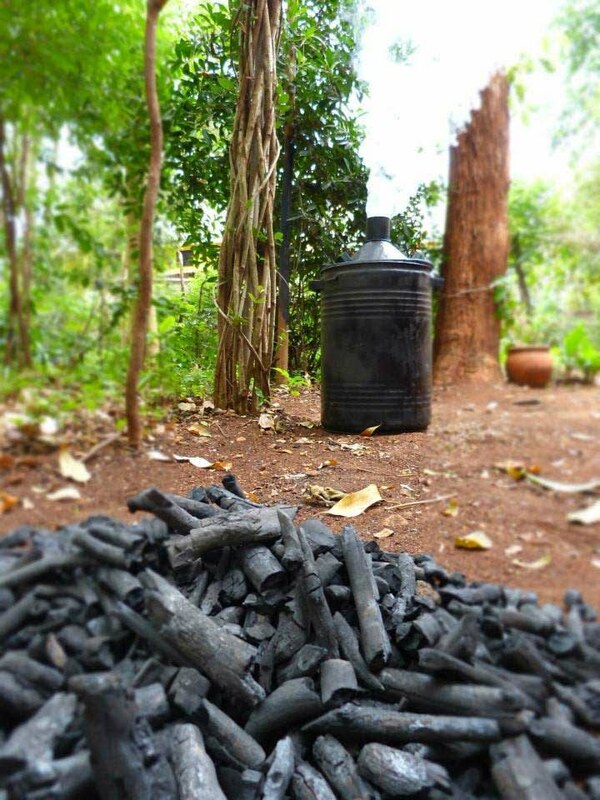 You can make 50ltrs of FREE branch, twig, maize cob or coconut shell charcoal in less than 5 hours. 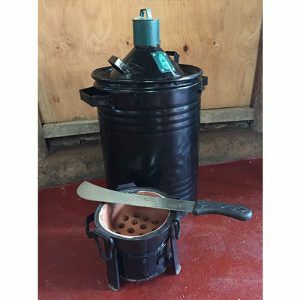 The small kiln includes a free panga and small Kenya Ceramic Jiko to get you started with harvesting and using your new charcoal.